Cleaning up the Manawatū River will be a little easier thanks to a multi-million dollar cash injection from the Government. The Manawatū River Leaders’ Forum will receive $5.2 million from the Government’s Fresh Start for Freshwater Clean-up fund to aid efforts they are making to clean up the river. The Leaders’ Forum, brought together by Horizons Regional Council, applied for Government assistance towards a suite of five projects totaling over $30 million. The projects involve upgrading sewage treatment plants, land-based disposal, environmental farm plans, stream fencing, habitat restoration and supporting community-based initiatives. Chair of Horizons Regional Council Bruce Gordon said he is rapt with the news central government is joining the collaborative effort already underway. “The members of the forum have demonstrated their commitment to cleaning up the river as seen through the signing of an accord and the development of an action plan. With the support of central government I hope we will realize our goal of a cleaner and healthy river in a shorter time than we could have achieved ourselves,” said Mr Gordon. Among the supported projects are upgrades to waste water treatment plants in Horowhenua, Manawatū and Tararua with each of these councils making significant investments in their infrastructure to address the impact their discharge has on the river. One example is the Feilding Waste Water treatment plant which discharges into the Oroua River, a tributary of the Manawatū. The Manawatū District Council is spending $10 million on upgrading the plant and discharge to land during low flows. With the support of central government the council is able to install additional technology for an even higher level of treatment. For other councils such as Tararua and Horowhenua, the funding means they can achieve their planned upgrades a lot faster than otherwise possible. “This opportunity provides the ability for small communities like ours to accelerate progress we are making towards reducing the impact on the river,” said Horowhenua Mayor Brendan Duffy. Further work to reduce the impact of farming also forms part of the funding bid with stream fencing and the introduction of a whole-farm programme similar to Horizons’ Sustainable Land Use Initiative but aimed at dairy farmers. ‘We’re teaming up with the industry to deliver a whole-farm approach to farm management. A programme tailored to the requirements and characteristics of individual farms, we’ll be working closely with dairy farmers to support best practice,” said Horizons chief executive Michael McCartney. The funding will also help Horizons and individual landowners with whitebait and native fish habitat restoration in spawning areas. Department of Conservation area manager Jason Roxburgh said that the government fund will be a great support for the project. 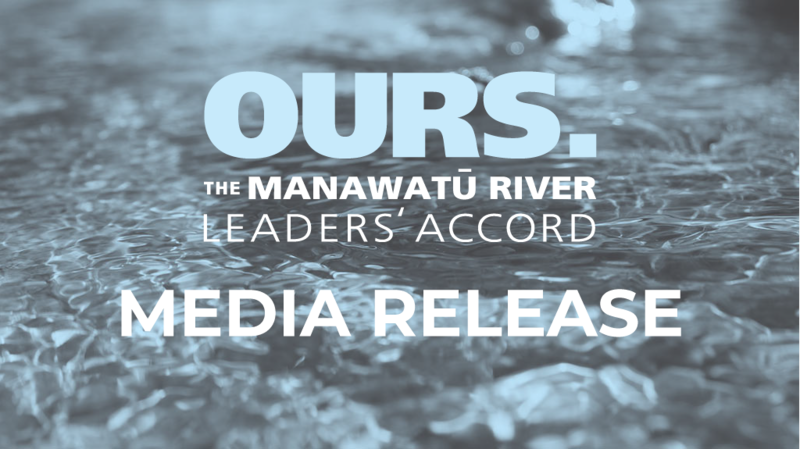 “This funding is fantastic news for our river and I’m looking forward to seeing the effects of the many projects happening across the Catchment come together and improve the Mauri [spirit] of the Manawatū River,” said Mr Roxburgh. 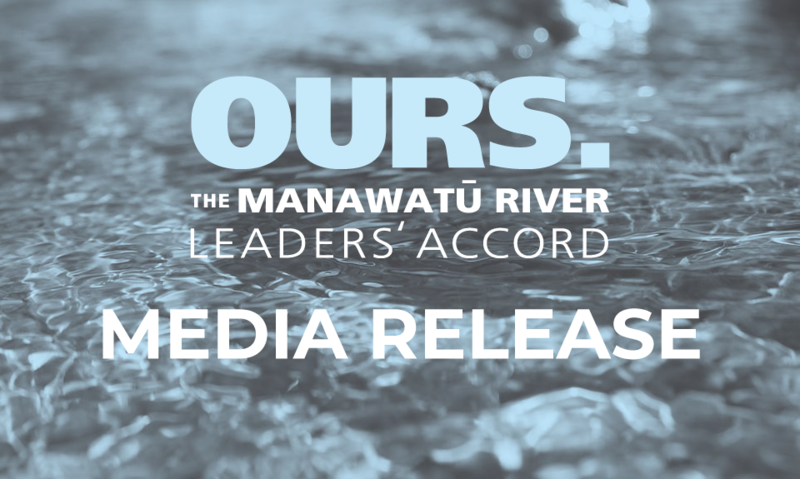 In recognition of the government’s contribution to the river clean-up a representative from the Ministry of Environment will be invited to join the Manawatū Leaders’ Forum. Mr Gordon said this was an important step in recognizing the partnership between the forum and government.